Planning To Host A Benefit? 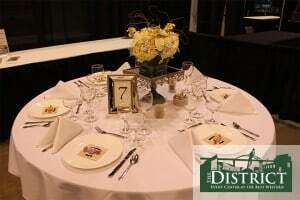 If you’re looking for a benefit venue, the professionals at The District Green Bay go above and beyond to make your event a success. Flexible meeting space is just one way The District serves groups and events of any size. 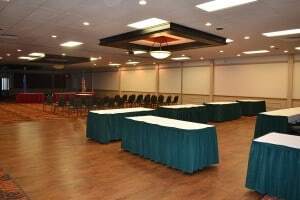 With five rooms on site, we can comfortably accommodate up to 500 guests. The District offers a variety of delicious food items for every palate and price point as well, whether you need plated meals, a la carte items, buffets or hors d’oeuvres. An on-site Best Western, with 145 rooms, can accommodate out of town guests as well. 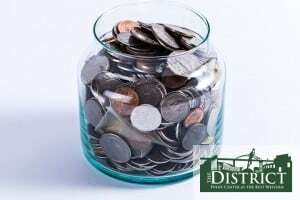 For more information on choosing The District Event Center as your benefit venue, call Autum Thomson at 920-544-5465, or visit http://districteventcenter.com/. Next PostGetting Married In Titletown? Does Your Company Need More Elbow Room for Meetings? 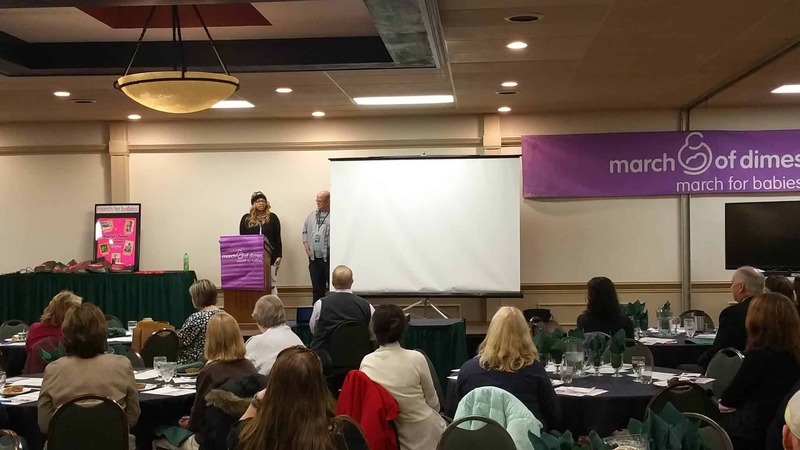 Need the Perfect Fundraiser Venue?